Indian cuisine is a combination of subtle tastes. 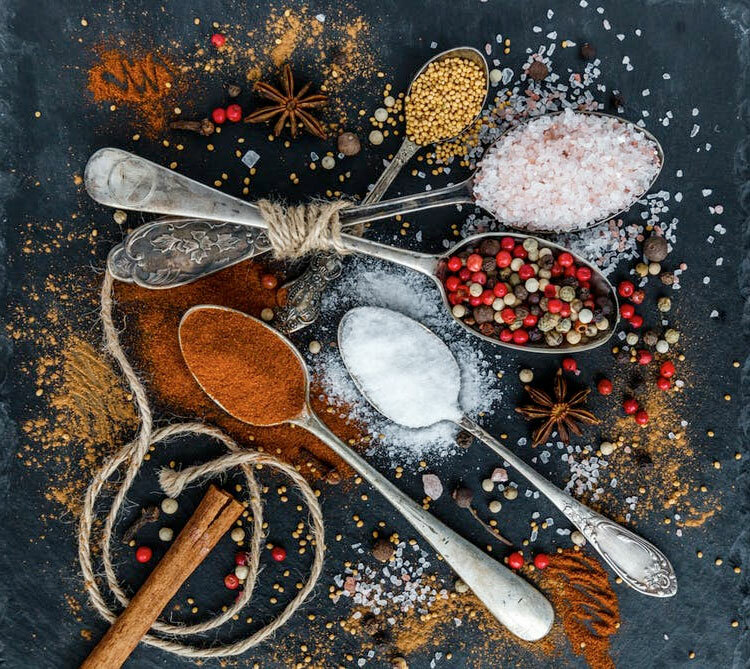 Fragrant and exotic spices from India are delicately blended to create the dishes we present to you. These dishes are Northern India origin and are prepared in our restaurant exactly as in our homes. Each dish will have its own distinctive flavour and aroma which cannot come from any curry powder but from spices and herbs specially prepared by ourselves. Outdoor catering for parties undertaken. Special orders, for a variety of Indian Foods, are welcome at short notice. 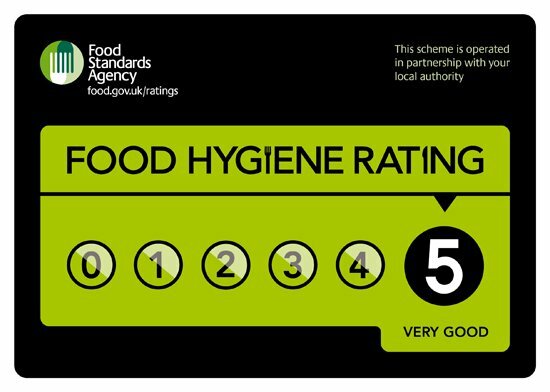 "The Dhaka always has and always will be my families number number choice for a curry in Hitchin. Incredibly delicious food and friendly, generous service. Yes it's outdated inside but who goes for a curry to look at the decor? Not me. Always a winner in my opinion. "The best Indian I have ever been to; hyperbole-free. The portions are very generous (try the butterflied "prawns" for starter - they are literally mini lobsters), the ingredients are second to none, and the prices are great. The service is exceptional too." "Always fantastic Indian food. Friendly service. 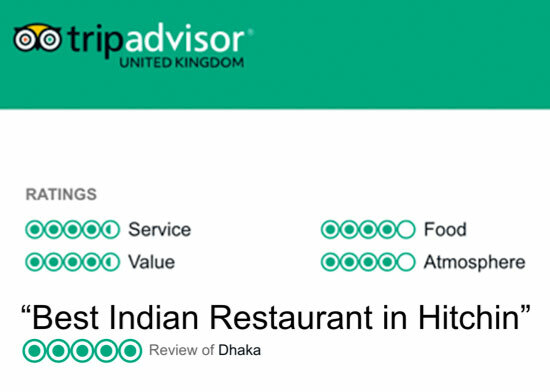 Good value"
"Stopped in Hichin for a night and the Dhaka restaurant was close by so I tried it, it was a positive experience. Ordered the prawn korma and it was great. The menu stated it was mild however it was a lot milder than what I am used to at an Indian restaurant, possibly that is the norm in the UK. The service was prompt and the decor simple but clean and efficient. Definitely worth trying if you find yourself in Hitchin." No signed bills accepted without bankers card. All credit cards welcome. No Drinks, Starters or Side Dishes without main meals. The management reserves the right to refuse admission. VAT INCLUDED. MINIMUM £8.00 PER PERSON.